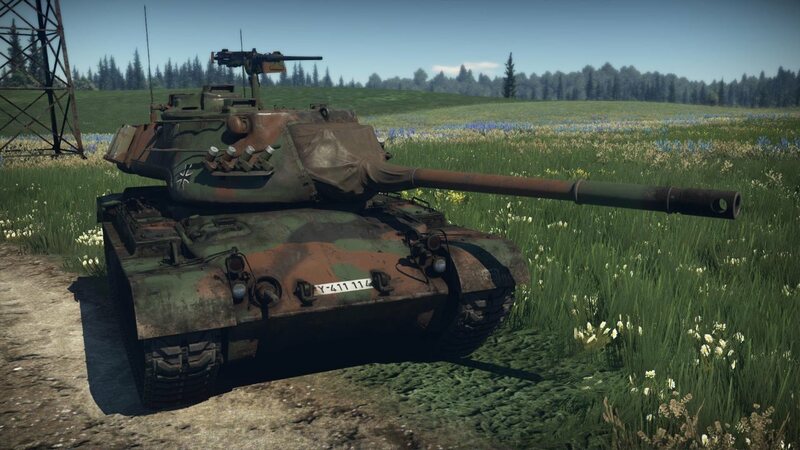 The US army's M47 Patton was one of the first tanks in service with the Bundeswehr after the end of World War II. 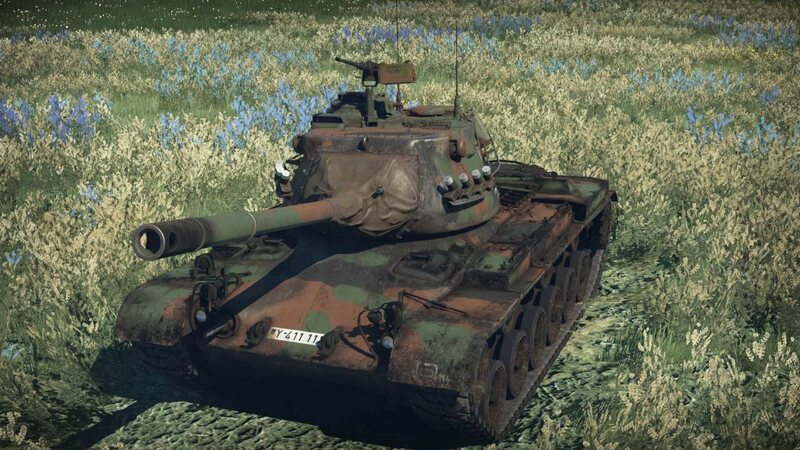 Its main advantage was a 90mm M36 gun which had excellent ballistic and accuracy characteristics as well as a 10 second reload time giving an advantage over many enemy tanks with a similar combat rating. 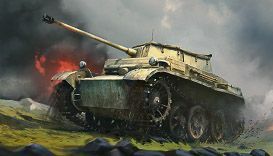 A 7.62mm machine gun was installed in the front armour plate with a 12.7mm M2 anti-aircraft machine gun mounted on the turret. 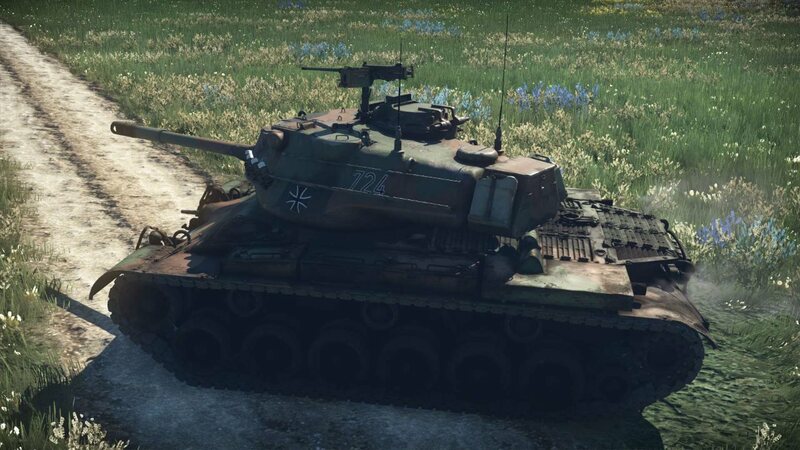 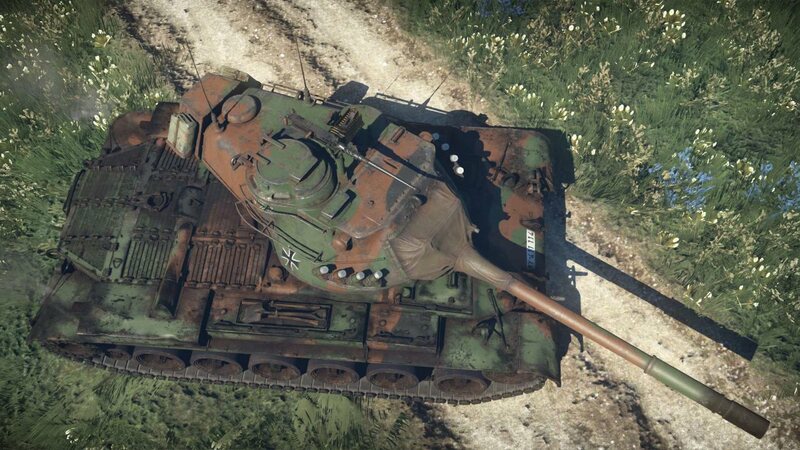 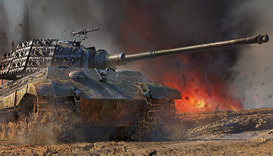 Unlike the M47 in the American tree, the KPz M47/G is also equipped with a smoke screen system. 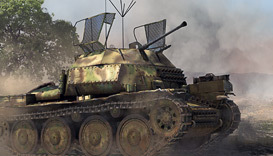 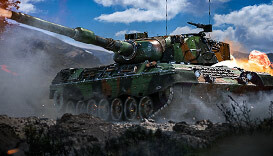 Due to its mobility and maneuverability, you will be among the first to occupy advantageous points in any game mode.